In this series, we will show you 15 camera tips and tricks that you can do with basic equipment or things around the house. 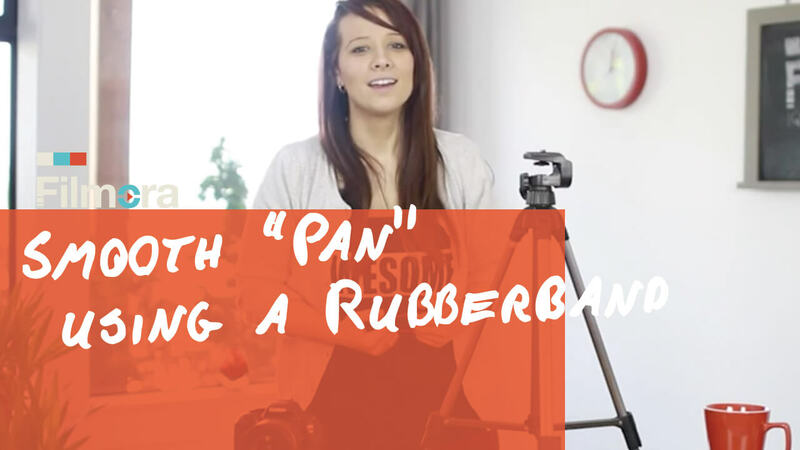 We will start off with doing a camera pan using a cooking pot. All you need is a clean cooking pot from your kitchen. Flip the lid over, and place your camera on it steadily. 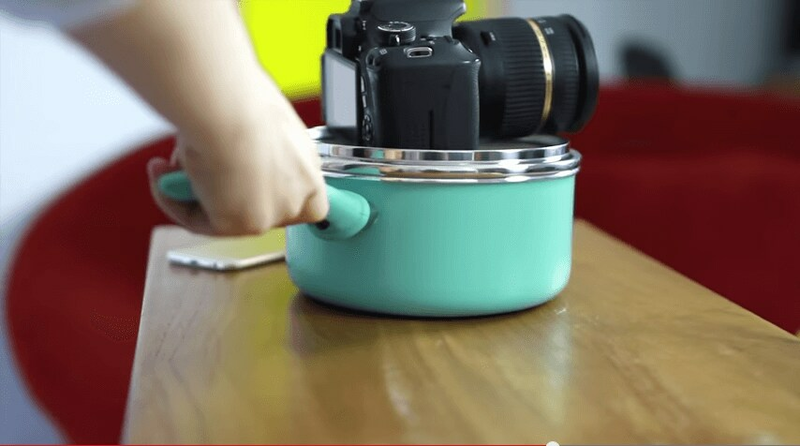 Then you can rotate and slide your pot to get the smooth panning shots for your video. You can put your camera in a pan to achieve the same result as well. Don't forget to subscribe for more tips and tricks!